By studying the life of Moody, readers will discover the role of faith and conviction in forging a philosophy of spiritual leadership. A must have for church leaders! 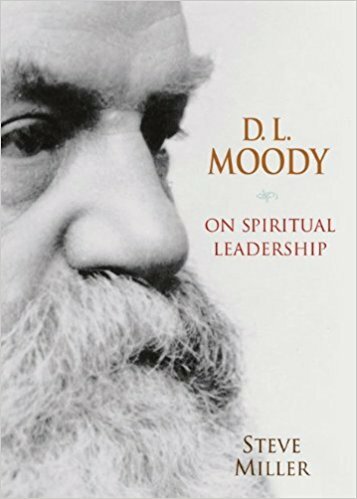 D. L. Moody on Spiritual Leadership by Steve Miller was published by Moody in February 2004 and is our 40668th best seller. The ISBN for D. L. Moody on Spiritual Leadership is 9780802410634. Be the first to review D. L. Moody on Spiritual Leadership! Got a question? No problem! Just click here to ask us about D. L. Moody on Spiritual Leadership.